We’re all familiar with this heroic character who steals from the rich and gives to the poor. If you’re feeling needy, play Robin Hood Bingo for a chance to score some winnings from the house. 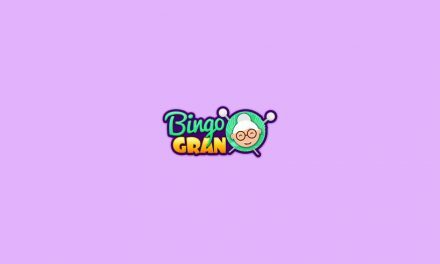 Get reviews of all your favourite bingo sites here at bingomummy.com. Robin Hood Bingo’s site describes it as being one of the top bingo sites in the UK. So what do they offer that sets them apart from the rest? A wide range of games and a hefty welcome bonus seem to do the trick. The basis of Robin Hood is that everyone should be richer, and the site promises to help you get there with their generous bonuses. You may have seen Robin Hood wooing some maidens with promises of promotions and free games in Robin Hood Bingo’s TV adverts. Read on to find out if it’s as good as it looks. Moonalicious and Luck n Roll are both 75 ball games which can be played from 9am-midnight every day. Tickets range from 1p-50p. Gimme More is a 5 line bingo game which takes place from midday to 1am. Penny Express’ name speaks for itself. It’s the cheapest game on the site, with 90 balls and tickets as low as just 1p. Milky Way, Sweet Wins and Forest Fun are all 90 ball games, too. If you fancy a change from the usual bingo games, there are plenty of other options on Robin Hood’s website to play. They have slots, casino games and scratchcards. There are far too many individual slots to name with over 120 games, but some of them have some rather interesting themes. There are movie-themed ones like Titanic, Sharknado, The Big Lebowski and Ghostbusters, as well as all the usual games like Rainbow Riches. There are 14 different variations of scratchcards, some of which have jackpots as high as £100,000. If you get 3 matching symbols when you play, Robin Hood will give you an extra £2 on a £10 deposit. In terms of casino games, there’s French roulette, poker and baccarat. You don’t need to put a deposit on each game in order to find the ones you like. Robin Hood lets you try demo versions for free. Another great thing about these games is that unlike the bingo games, there are no time restrictions, so you can play any time of day or night. Some of the slots have progressive jackpots that keep climbing up until they’ve been won. Robin Hood Bingo is purely for online games, which means the site doesn’t have a feature for sports betting. It makes up for that with its huge range of slot games, though. Robin Hood Bingo’s site is fully optimised for use on mobile devices, which means you can play anywhere as long as you can get online. The site is fast-loading, sleek and easy to navigate, making the mobile experience as simple as possible. 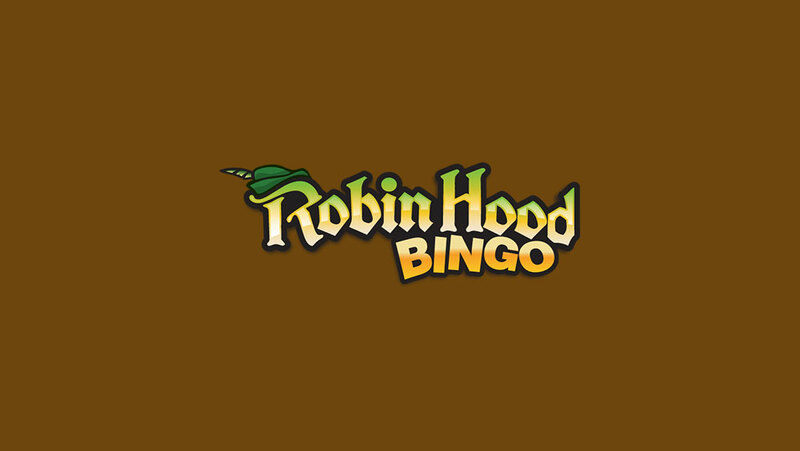 There’s a Robin Hood Bingo mobile app available for download on iOS and Android devices, giving you even more ways to play. Download it at https://www.robinhoodbingo.com/skin/mobile/apps.php. When you download and register, you get to play free bingo for 3 days. Considering the app is totally free and takes seconds to download, that’s a great deal. Robin Hood has a great deal for new customers. When you first join and make your first £10 deposit, you’re given another £50 bonus, so you have a total of £60 to play with. That’s a 500% bonus! Imagine how many games of bingo you could play with that! Newbie Bonuses – There are bonuses to claim after not only your first deposit, but your second and third, too. On any deposit up to £100, you’ll receive a 100% bonus and get double your money’s worth. Money Train – In this 75 ball game, there’s a sliding jackpot of £25,000. During promotional periods, that jackpot shoots up to £100,000. Play every Friday for a chance to win. Robin’s Prize Wheel – Once you’ve played £500, you qualify for Robin’s Prize Wheel. You’re guaranteed to win, and there are 12 prizes, including extra coins, cash bonuses and free spins. The Daily Grand – Every night at 10pm, you can play the Daily Grand for £2 a ticket. It’s a 75 ball game with a sliding jackpot of £1,000, and the amount you can win depends on how many calls it takes you to get bingo. Do it in 47 or less, and you get the grand! Money Penny – This game costs only 1p to play, but you can win up to £250. If it takes you 36 or more calls to win, that number starts to decrease, but even then, the lowest it goes is £25. That’s still a great return on a penny! You can play Money Penny at 10pm every night of the week. Robin Hood Bingo Diamond Club – This club is by invitation only, and the lucky members have access to VIP games with up to £200 cash bonuses and 15% cash back on losses every week. If you have any problems while using Robin Hood Bingo’s site, you can see their frequently asked questions page for helpful explanations. If that doesn’t do the trick, they have customer support staff available to help you 24/7 via phone. Their contact number is 0808-238-9836. If you’re calling from outside the UK, the number is +44-203-713-9046. For VIP players, there’s a dedicated hotline. For customer support via email, there are a few different email addresses to use depending on what your issue is. For queries about promotions, email [email protected]. For queries regarding refer a friend bonuses and online chat, email [email protected]. If your problem doesn’t fit either of those, there’s a contact form on the website you can use. There’s also a live chat feature on the website if you want a more immediate response. 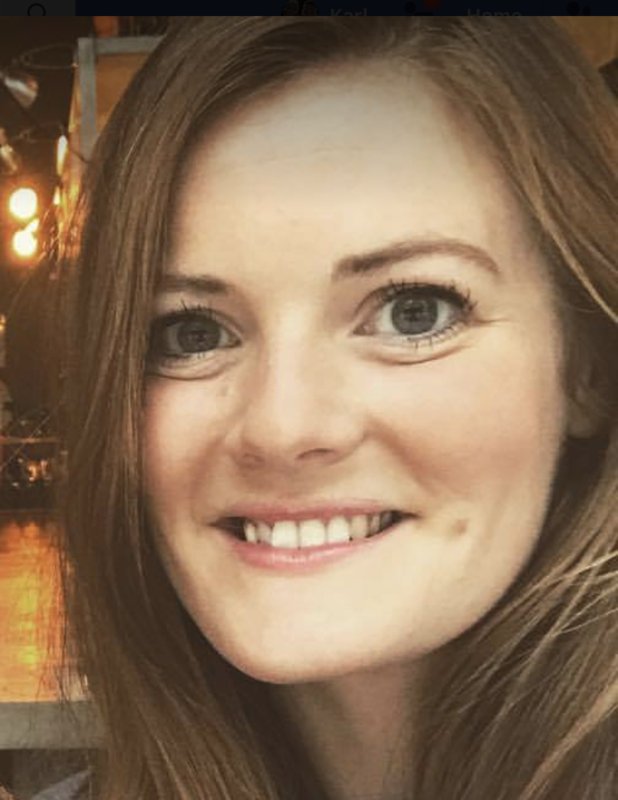 Robin Hood’s customer support team is known for being friendly and customers are posting on various review sites to praise them for being so nice and helpful. Robin Hood Bingo’s main feature is its huge welcome bonus. 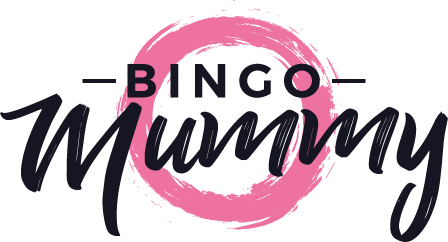 The opportunity to get £60 for just a £10 deposit would be hard for any bingo lover to turn down. For that alone, I think it’s worth a try. There’s a good range of games available with regular promotions for chances to win big jackpots. Plus, they go the extra mile with customer support by offering a range of ways to contact them. The fact that they have an app is great, too. Even some of the most popular bingo sites are yet to offer this. I also like that you can try the games for free with the demo, so there’s no need to commit to making a deposit first. The only thing I don’t like about Robin Hood Bingo is that some of the promotions are not easily accessible. To play the Prize Wheel, you have to accumulate £500 in deposits first. Even for a regular player, it could take a while to reach that, and not everyone wants to spend that much. The Diamond Club sounds great, but since it’s open by invitation only, I have no idea how to get in. Perhaps it’s just down to luck. Aside from that, the site looks great. Robin Hood Bingo is one of the UK’s most-loved bingo sites, and having looked at what it has to offer, it’s easy to see why. The website is easy to navigate with a huge range of games to play, available on any device you choose to play on. While some of the promotions aren’t so easy to take advantage of, the site makes up for it by offering a range of alternatives with big jackpots. The welcome bonus is what really sets it apart, and it certainly makes Robin Hood Bingo a very attractive prospect. Also, you could try out one of our other reviewed bingo sites like this one called Rehab Bingo.